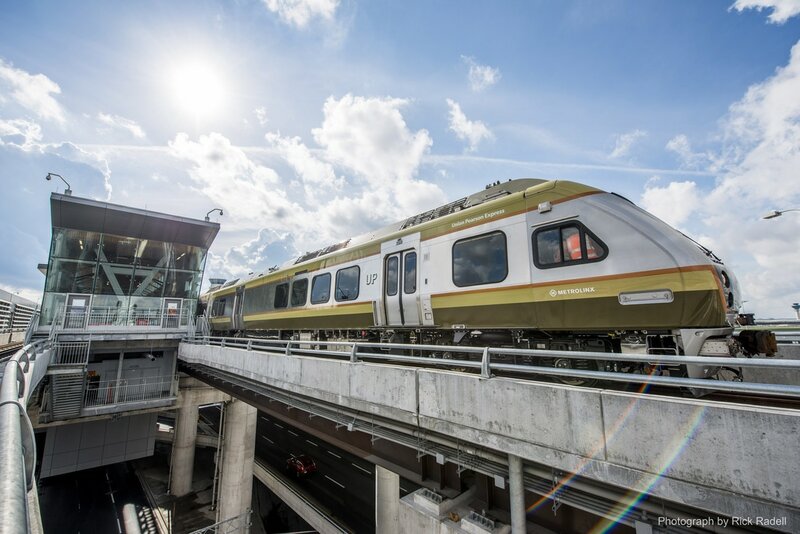 Group Rate: UP Express tickets may be purchased from an UP Express Guest Services Representative at UP Pearson Station at time of travel for only $9.00 CDN (credit card only) for a one-way adult fare when you show confirmation of conference registration (print or digital). Your ticket to return to Pearson Airport can be purchased at UP Express Union Station at time of travel (registration confirmation required). Alternatively, you can purchase tickets in advance online or using the UP Mobile App (regular rates apply). Visiting Toronto for #YourConferenceHashTag? Take the guesswork out of getting downtown. 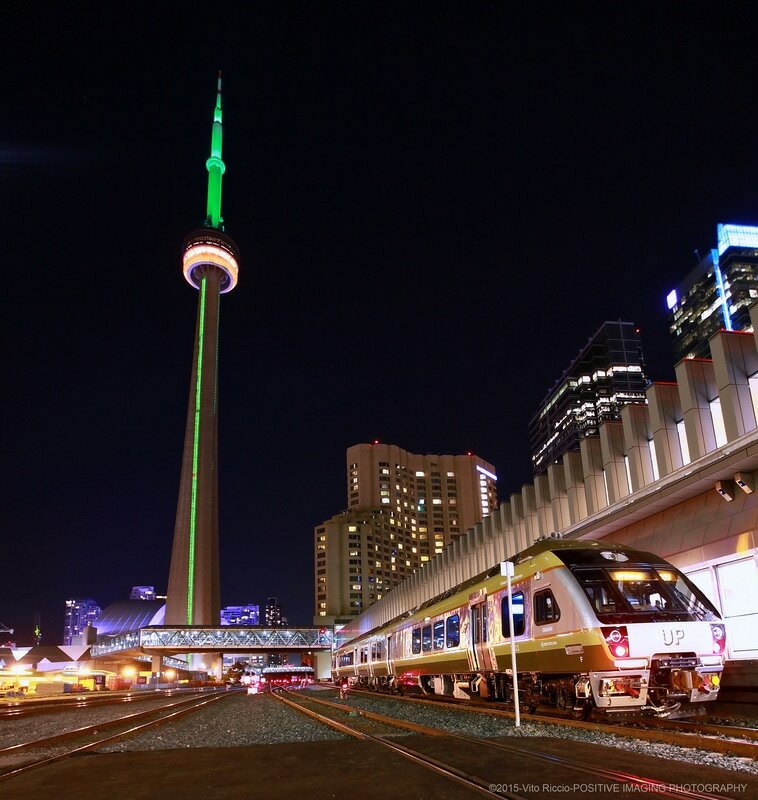 UP Express gets you into the heart of downtown in 25 stress-free minutes, with trains leaving Pearson Airport every 15 minutes, between 05:27am and 00:57am every day. Visit upexpress.com for details.